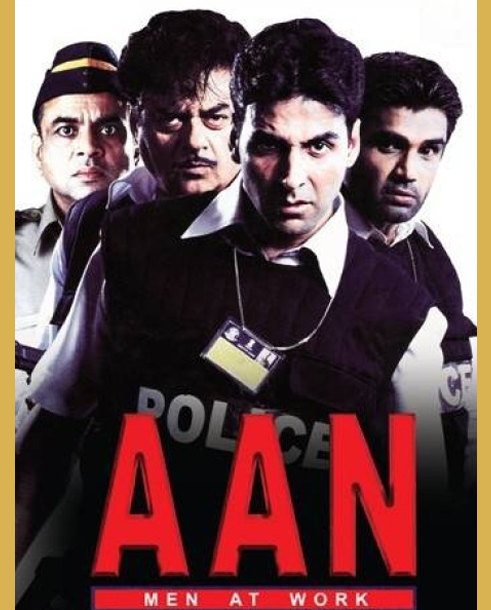 Aan: Men At Work is a 2004 Bollywood action film directed by Madhur Bhandarkar. 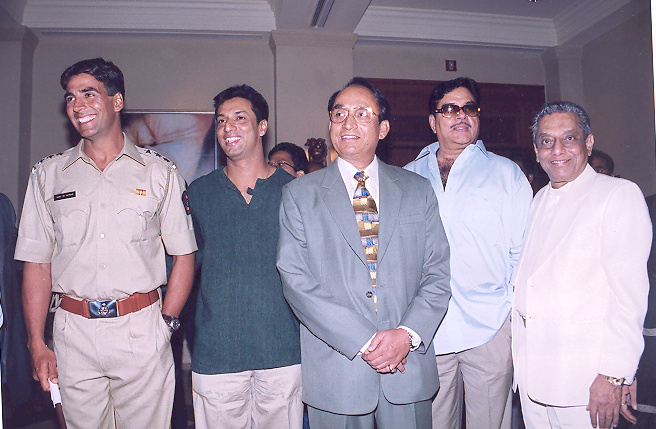 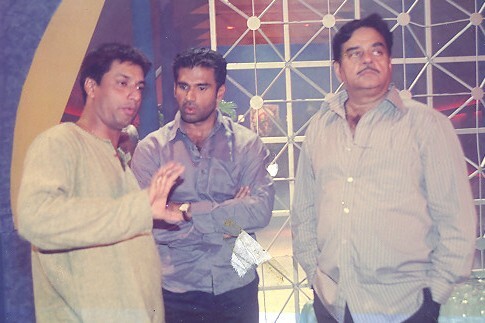 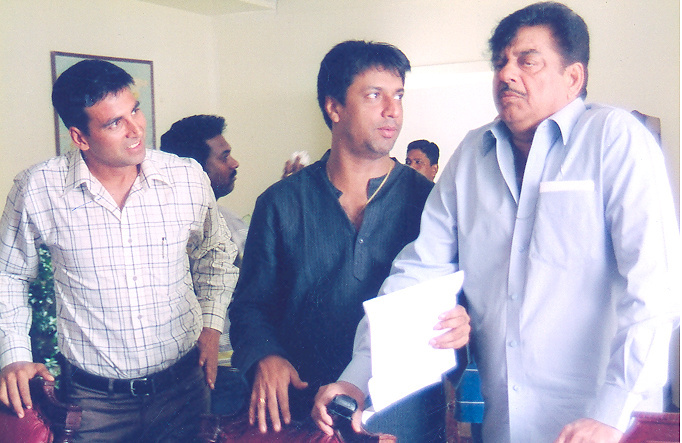 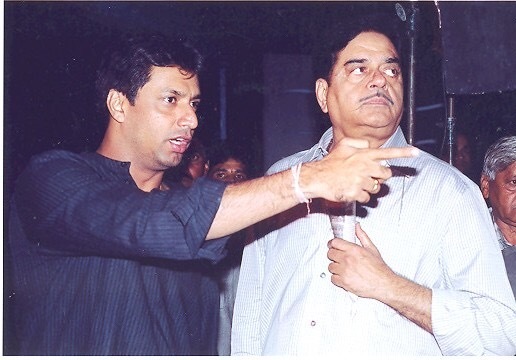 The film features Akshay Kumar, Sunil Shetty, Shatrughan Sinha and Paresh Rawal in the leading roles, while Jackie Shroff, Raveena Tandon, Lara Dutta and Irrfan Khan played supporting roles. 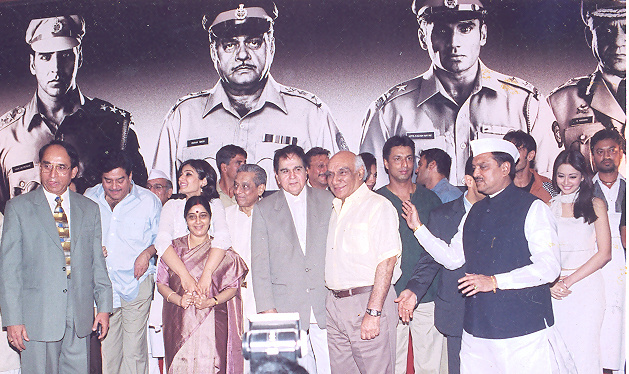 The movie is about the life of a police officer fighting crime constantly.